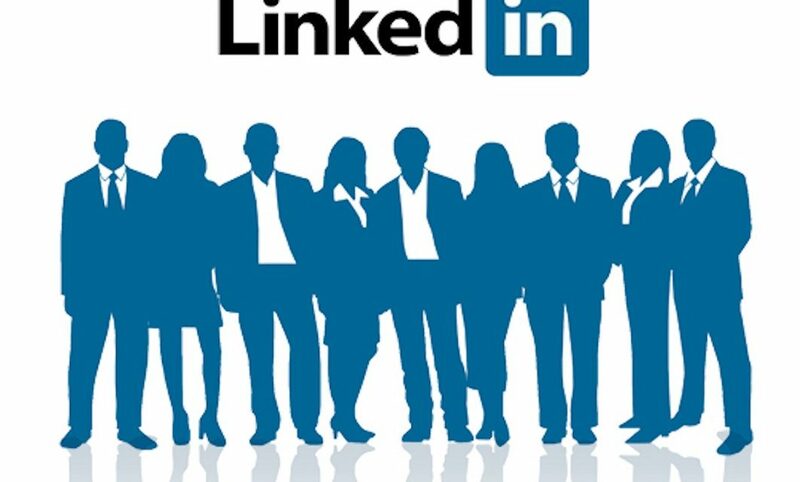 Here’s an idea to increase your circle of influence using the LinkedIn invitation. A few days ago, I received a LinkedIn invitation from someone I didn’t know. Before reading Lewis Howes and Frank Agin’s book, LinkedWorking, I ignored invitations like this. I have since modified my strategy in my efforts to expand my LinkedIn network. So, instead of deleting the invitation, I sent back a question asking how they heard of me and why they wanted to establish a connection. It was a simple request in an ongoing effort to better understand my branding efforts. I am an Acct Exec for a MSP here in Atlanta. I am a fan of your articles on MANTA. I have found your guidance very helpful. I decided to Google you to see if you have a personal website where I could read more of your writing and that is where I found you on LinkedIn. I really like LinkedIn and decided that I would just send you an invite – thinking that I would probably never hear from you since you don’t know me. Needless to say I am pleasantly surprised and very happy that you have accepted my invitation. I am a strong believer in who we surround ourselves with is an ingredient to our success. Thank You for all of the guidance you have given me. I really appreciate your insight. and of course, one of their articles that help you in your sales process and you were looking for more. Any of these can be a reason to send a LinkedIn invitation and connect with a formidable associate. You may be surprised at the results. In his book,LinkedWorking, Lewis Howes offers a tip to facilitate connecting with people on LinkedIn at a professional level. First, if you are initiating the request, don’t send the standard LinkedIn invitation. Instead, personalize it and add some value. Extend yourself and give the other person a compliment. Let them know why you found them interesting enough to send them an invitation. Second, if you receive a generic LinkedIn invitation, you have the option to respond to it before accepting it. Now you can ask the requester how they found your profile and why they want to connect before you commit. So whatever you do, don’t just blow them off like I would have a few months ago. Start a conversation and build a relationship. Again, by personalizing the interaction, you will increase your chances of getting your connection and expanding your LinkedIn network. You will find more ideas in Lewis’ book, LinkedWorking. Get your copy and give it a read. And if you are in the Cleveland or Columbus area , stop by and attend one of Lewis’ LinkedIn Networking events. Monitor the LinkedWorking Cleveland and the LinkedWorking Columbus groups on LinkedIn for details.